Perfect for a warm summer day. Remember to chill the soup bowls also. In a saucepan place carrots, carrot juice, water, butter, honey, curry powder, and salt. Heat to a boil and lower heat to simmer; continue to simmer until carrots are tender. Transfer carrot mixture to a blender and blend until smooth. Place blender in refrigerator until chilled, at least an hour. 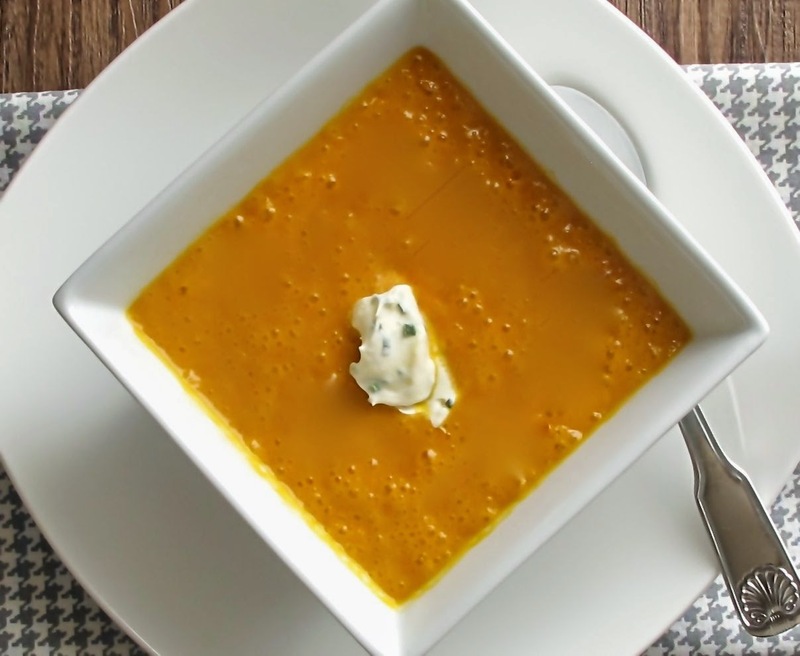 To serve, put chilled carrot soup in chilled bowls and top with a teaspoon of herb float.